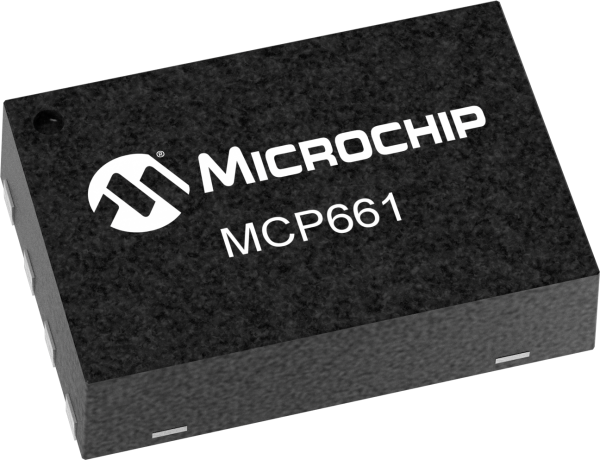 The MCP66x family of operational amplifiers features high gain bandwidth product, and high output short circuit current. Select devices also offer a Chip Select pin that supports a low power mode of operation. These amplifiers are optimized for high speed, low noise and distortion, single-supply operation with rail-to-rail output and an input that includes the negative rail.